Our investment strategy is value oriented, highly diversified and follows a disciplined process. We believe risk management is fundamental in helping our clients navigate market volatility. We believe that asset allocation and active management are the primary drivers of investment returns. Client recommendations are based on their objectives, risk tolerance and investment horizon. We develop a customized portfolio of individual securities, mutual funds, bonds, ETF’s and closed-end funds, as appropriate for each client. We adapt our broad model to help fit the needs of each individual client. 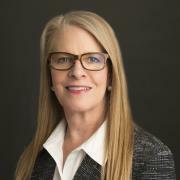 Jane began her career in 1985 at Merrill Lynch where she was a branch manager for a period of time. She has earned her Chartered Retirement Planning Counselor designation and is a Portfolio Management Director and First Vice President. Jane and her team focus on a wealth management process, which includes a goals-based customized financial plan. Jane and her team are Portfolio Managers and part of a select group of Morgan Stanley Advisors who are qualified by the firm to manage client assets on a discretionary basis. 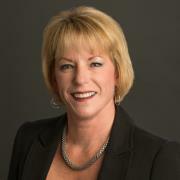 Jane and her partners have decades of experience and a strong commitment to working hard with and for their clients. As an alumnus of The Pennsylvania State University, Jane remains involved with The Penn State Alumni Society and is actively involved on the board of Hospice and Community Care of Lancaster. Jane is also a supporter of a Lancaster based animal rescue organization, ORCA (Organization Responsible Care of Animals). Kelly began her career in 2000 at Merrill Lynch. She is a Certified Financial Planner, a Chartered Retirement Planning Counselor, Senior Portfolio Manager and Vice President. 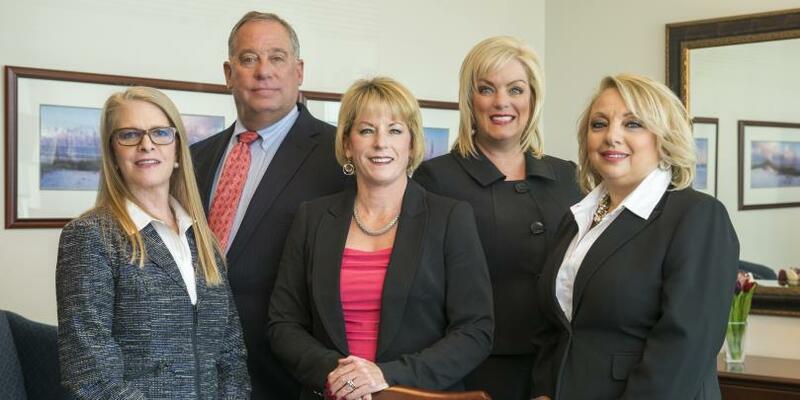 Kelly and her team focus on a wealth management process, which includes a goals-based, customized financial plan. Kelly and her team are Portfolio Managers and part of a select group of Morgan Stanley Advisors who are qualified by the firm to manage client assets on a discretionary basis. 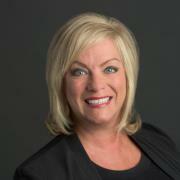 Kelly and her partners have decades of experience and a strong commitment to working hard with and for their clients. Kelly is a graduate of Robert Morris University, former Chairman of the Board of the American Heart Association and Chair of the Planned Giving Council of Hospice and Community Care of Lancaster. 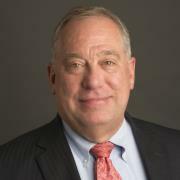 Greg began his career in 1983 at Merrill Lynch where he was a branch manager for 5 years. He is among an elite group who have earned the Certified Portfolio Manager designation. He is a Portfolio Management Director and a First Vice President. Greg and his team focus on a wealth management process, which includes a goals-based, customized financial plan. Greg and his team are Portfolio Managers and part of a select group of Morgan Stanley Advisors who are qualified by the firm to manage client assets on a discretionary basis. Greg and his partners have decades of experience and a strong commitment to working hard with and for their clients. Greg is a graduate of Princeton University, Former Treasurer and Member of the Manheim Township School Board, and a member of the Lancaster Hamilton Club. Donna has worked for Morgan Stanley since 1999. She joined The JKG Group in 2014. She has held various service roles in her career, holds her securities licenses, and has earned the Portfolio Associate designation in 2015. Donna has multifaceted duties, which includes assisting with managed accounts, marketing, website support and establishing Trust, and Estate accounts. 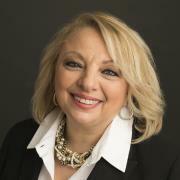 Her complex problem solving skills are an asset to the JKG Group client experience. Donna enjoys giving personal and detailed attention to all clients. Born and raised in New York, Donna has resided in Berks County for over 25 years with her husband, their college aged children, and her two cockapoo dogs. In her spare time, Donna enjoys her family time, cooking, traveling, theatre, and concerts. Chris has worked with the JKG Group since 2007. She is a Senior Client Service Associate with more than 15 years of experience in the financial industry. Chris assists clients with all account servicing needs and strives to provide prompt and comprehensive solutions for clients. She approaches all challenges with confidence and determination. Her positive and professional attitude has reinforced the JKG Groups professional and personal relationships with our valued clients. Chris is a graduate of Lake Erie College in Ohio and holds a B.A. degree in Spanish. Prior to joining the financial industry, Chris worked for the U.S. division of the largest independent foundry in South America for 15 years and held the position of Administrative and Financial Manager. In her spare time, Chris enjoys playing golf and is a member of Conestoga Country Club. She also enjoys gardening, gourmet cooking, entertaining and international travel. In her travels she especially enjoys learning about the different countrys culture and cuisine. Ready to start a conversation? Contact The JKG Group today.